Mountain Hospice volunteers are extraordinary people who go above and beyond every day to help patients with a terminal illness and their loved ones live life to its fullest. Volunteers are an essential part of our care philosophy and are important members of the Mountain Hospice team. Mountain Hospice volunteers assist the organization, patients, and patients’ families in many ways from providing services in the home to completing administrative tasks in their local Mountain Hospice office. Mountain Hospice is honored to have such a wonderful group of active volunteers that truly care about the patients and families we serve in our local communities. Training is free and includes class education, as well as hands-on opportunities. 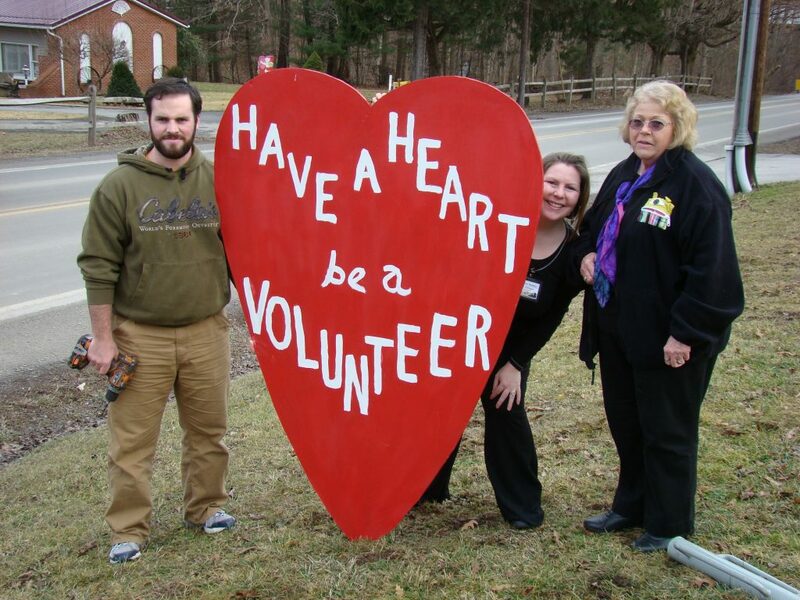 Volunteering with Mountain Hospice is a gratifying and rewarding experience. Mountain Hospice and our patients and families are very grateful for any amount of time that you can find to help. If you are looking for a way to give back to the community you live in and help out a terminally ill patient/family to enjoy life, please contact Mountain Hospice at 1 (888) 763-7789 and become a part of the amazing Mountain Hospice Volunteer team. Mountain Hospice has many needs and opportunities for those seeking to make a difference in the lives of people in our communities. Call today!